The travel industry has long been at the forefront of web globalization. Take Booking.com, with support for 41 languages, or Uber, with support for 36 languages, or KLM, with support for 32 languages. And yet, if you wish to research destinations online, tourism websites are not nearly so globally friendly. 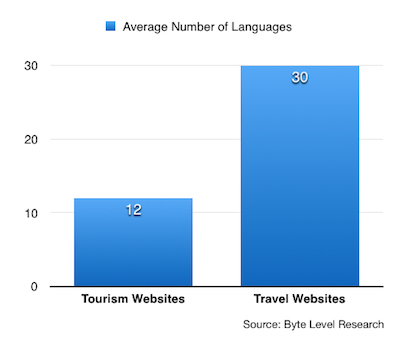 While the leading travel websites support an average of 30 languages, the top 10 tourism websites support an average of just 12 languages. Germany, the destination website that emerged number one overall, leads the category with support for 24 languages. But most other destination websites support far fewer, even many of the sites in the top ten list. Language is the most evident sign of a localized website, but it is just one area in which tourism websites need improvement. 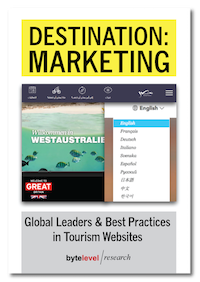 The new report Destination: Marketing carefully documents the many different types of navigation strategies used by tourism websites and provides best practices that all websites should adopt. It also takes a close look at localized content, social media, and support for mobile users (also a weak point). I understand that the organizations that manage destination websites are not exactly flush with cash these days. Brand USA is fighting for its budget as I write this. Yet this is precisely the time to make the case for the value of multilingual destination websites. Consider this: The travel and tourism industry is growing at a faster pace than the global economy and by 2017 is projected to account for 1 of 9 jobs on this planet. 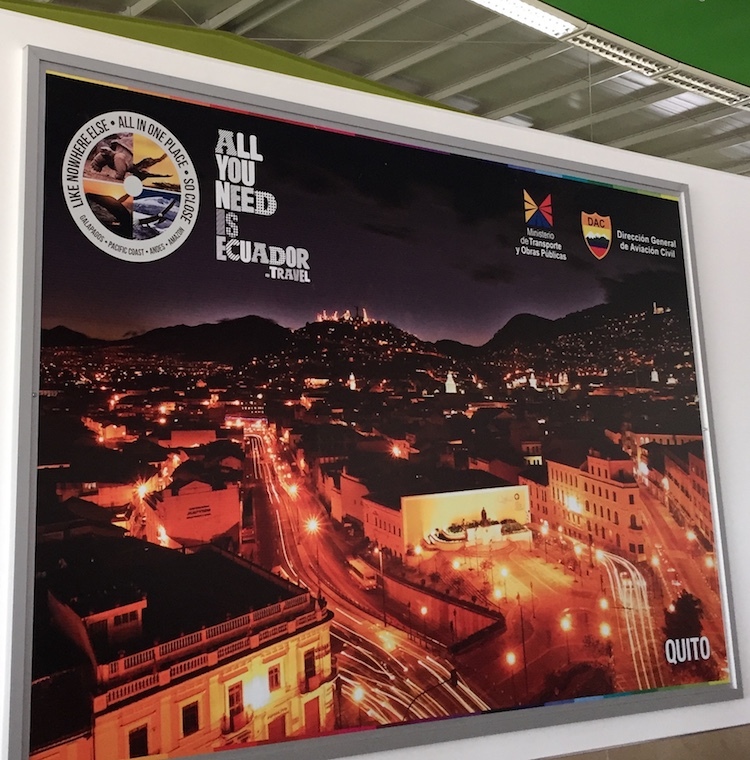 Tourism websites play an essential role in attracting travelers and more than half of these travelers do not speak English. The countries, regions and cities that do invest in a multilingual future are going to be best positioned to benefit from it.